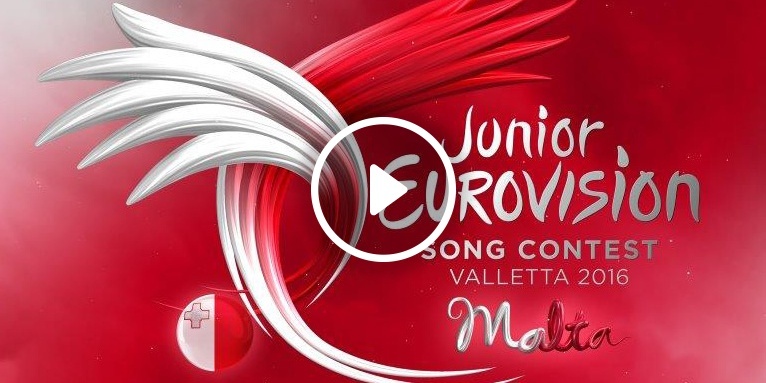 Junior Eurovision Song Contest 2016 took place at 20 November 2016 at the Mediterranean Conference Centre, in Valletta, Malta. 17 countries competed, and for the first time there was no public televoting during the contest. Instead the winner was determined by combination of professional and young jurors.